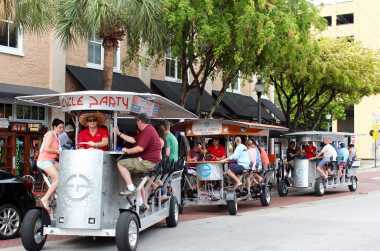 Pedal your way to an unforgettable adventure with Cycle Party. 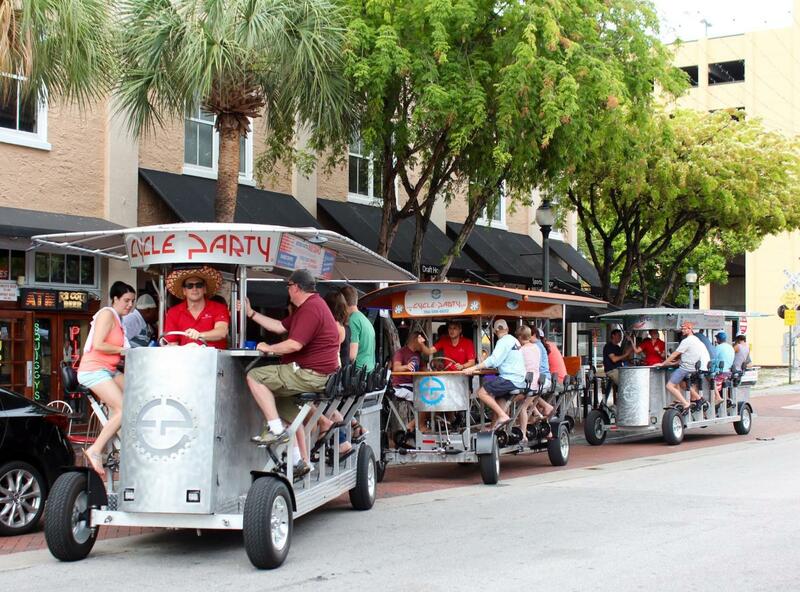 Laugh, sing, and pedal while you travel through the amazing city of Fort Lauderdale. This is a two hour tour that comes with 3 premium drinks per person which is good for Beer, Wine, Shots, and Top Shelf Cocktails. Use promo code HELLOSUNNY10 for 10% off.